Kicking off the first quarter, the market has shown a large influx of new listings to the market after the holiday season. The good news is that property is selling with the number of properties listed for sale falling by approximately 10% as we approach the Easter and Anzac Day period. We are seeing the return of smart investors looking to take advantage of quality strata property available at about 15% less than they would be priced at the peak of the market in Sutherland, Kirrawee & Jannali at present. Gross rental returns of between 4-5% are readily available seeing your money work better for you in property than in the bank presently. The added bonus of capital gain over time is another good reason to be investing at present. Reinforcing the old adage of ‘buying low’. Smart investors aren’t the only people we’ve seen return to the market. First home buyers who had been priced out of the market have been returning in large numbers, taking advantage of stamp duty concessions and affordable entry level houses in Engadine, Heathcote and Yarrawarrah and also apartments around Sutherland, Jannali & Kirrawee. Those of you who are trading up or down, this market presents great opportunity despite the negative media. Prices are relative and the market as a whole has corrected. Meaning that whilst your property has come down in price, so has everybody else’s. The key number to consider is your changeover figure. If you are selling at $800,000 and buying at $1,000,000 or selling at $1,000,000 and buying at $1,200,000 your mortgage will change by the same amount being $200,000. In fact, in this market you will pay less stamp duty and agents fees. In addition, you are typically afforded more time to look as properties are taking longer to sell and also more choice as there are more properties on the market. There have been some fantastic family homes sell recently in Loftus, Yarrrawarrah, Como, Kirrawee, Gymea, Kareela & Bonnet Bay. Now if you are planning the purchase of your first home, an investment or your next home it is a good idea to partner with a professional real estate agency to help you along the way. 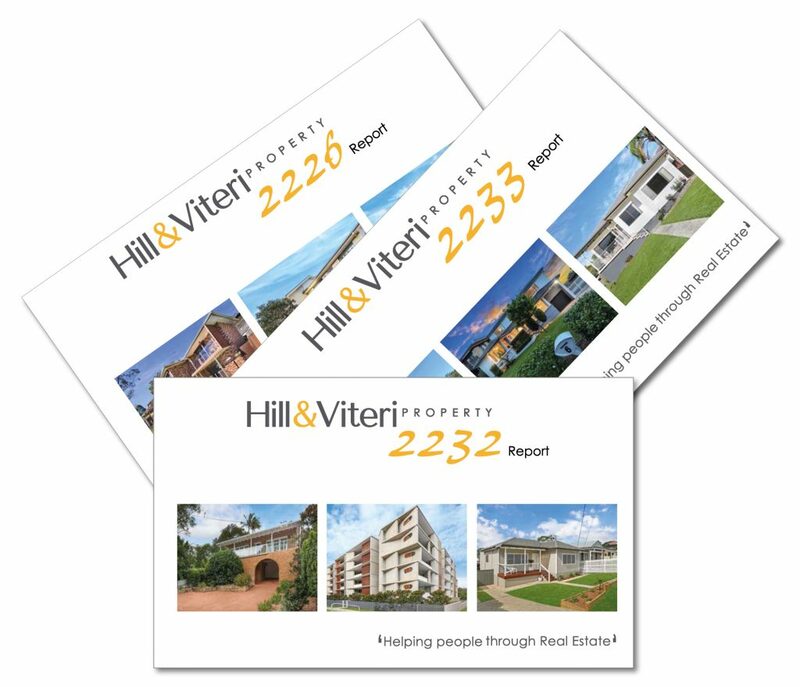 At Hill & Viteri Property we have a combined real estate experience of over 80 years in our team with a number of award-winning agents in the team who are proficient in all stages of the property cycle. If you are considering selling or leasing out your property, we’d welcome the opportunity to meet with you and guide you through the process. Simply fill out our contact form here and one of our agents will be in contact with you later or call our office on 9545 2220. If you have already dealt with our team and are looking for a particular agent, click here to ‘meet the team’ and you can contact them directly.